While banking and identity information has been traded on the dark web for a long time, a new report from Carbon Black shows a new focus on tax identities. 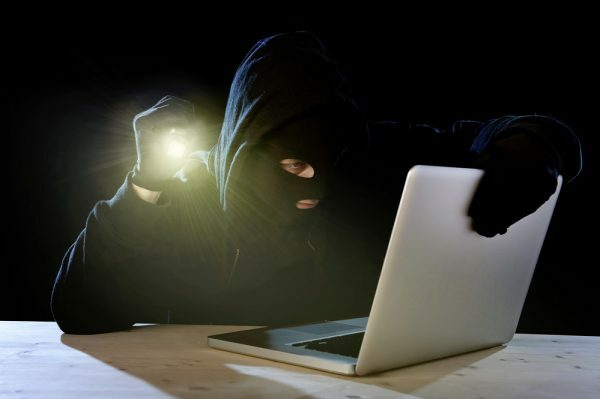 The company's research shows previous year's W-2 forms and 1040 forms available on the dark web at relatively low cost, ranging from $1.04 to $52. Names, social security numbers and birthdates can be obtained for a price ranging from $0.19 to $62. There are also how-to guides on illicitly cashing out tax returns available for as little as $5. The sellers that offer these listings usually have for sale other similar documentation for credit card fraud and PayPal scams. According to Carbon Black's research, the current dark web economy is such that, for a $1,000 investment, a relatively inexperienced hacker can: buy authenticated access to a US-based bank account, file a false tax return, have an IRS refund deposited into the authenticated account, transfer the combined balance into a cryptocurrency exchange/wallet, conduct additional dark web transactions via cryptocurrency, and finally cash-out from the cryptocurrency exchange into an EU-based bank. All of which potentially allows the criminal to double their original money. The report's authors note, "Tax fraud affects thousands of citizens per year. The theft of a tax return can empower a criminal to steal someone's financial future, not just this year's tax refund. Tax information theft could easily extend to credit cards and home equity loan fraud, which could haunt a victim for decades."